Los Angeles is huge, you need a hotel which is either centrally located or convenient to public transport and you need precision planning. There is a massive among to see and do and the hotels are geared towards welcoming tourists and traveling families. If the name isn’t enough to wow kids this historic boutique hotel which is the headquarters of the Academy of Magical Arts has many extras for families. You get entrance to otherwise exclusive magic shows (but unfortunately only the weekend afternoon show is for kids). 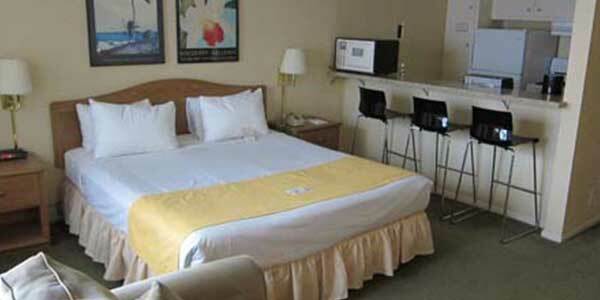 There is a free breakfast, spacious suites with a fully equipped kitchenette and a restaurant. The hotel is close to the LA Zoo and Universal Studios. There is a free laundry service provided by the staff and free WiFi. This top hotel is both family and pet friendly. There is a complimentary breakfast, on-site restaurant and nearby sites like the Getty Center. There are luxurious amenities like a gym, poolside café, spa, 24 hour room service and complementary transportation to shopping and dining locations. All rooms have iPads and Internet access. 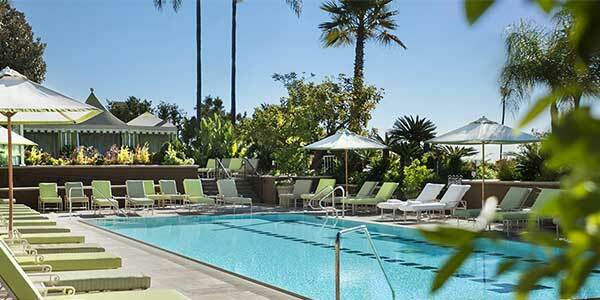 This hotel could not be in a better location for those wanting to explore Hollywood. 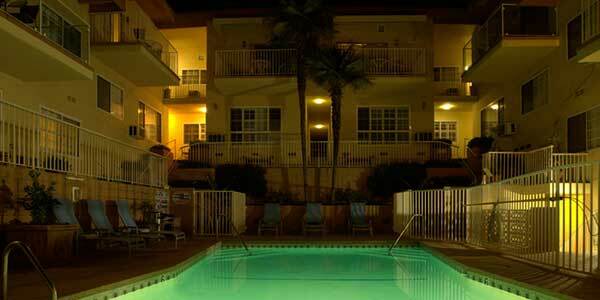 It is just a few minutes walk from the Hollywood Walk of Fame and not far from Universal Studios. The rooms have a microwave, dining area, refrigerator and coffee machine. There is 24 hour desk service, free WiFi and breakfast is included. The family-friendly hotel has a “no party policy” restricting noisy get togethers after 9pm.